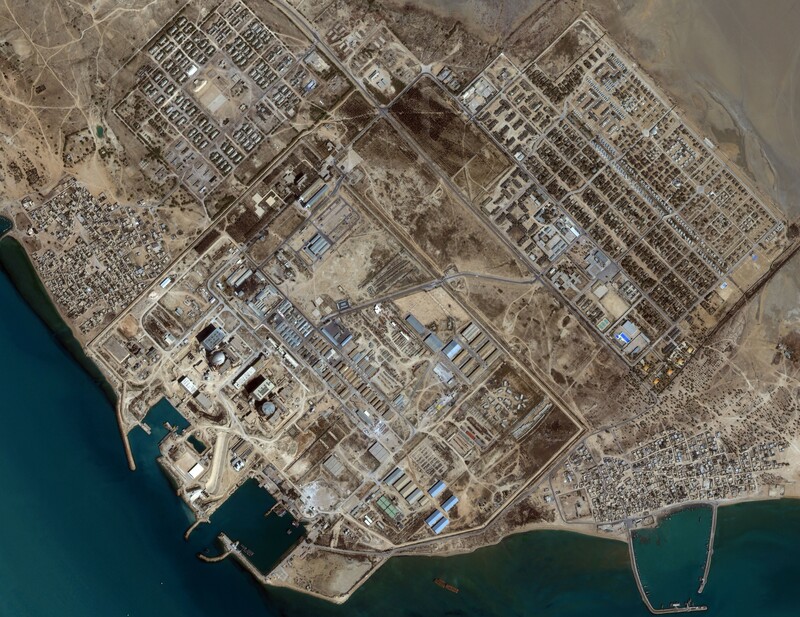 Location of the Bushehr-1 nuclear power reactor; owned and operated by the Nuclear Power Production and Development Co. of Iran (NPPD), which is affiliated with the Atomic Energy Organization of Iran (AEOI); Bushehr-1, a 1,000 MWe VVER-1000 V-446 model light-water reactor, became operational in September 2011. Reactor construction begun in 1975 by Kraftwerk Union of Germany (a Siemens subsidiary); construction stopped following the 1979 Iranian Revolution; site was damaged during the 1980-1988 Iran-Iraq war; in 1995, Iran contracted with the Ministry of Atomic Energy of the Russian Federation (MINATOM), now known as the Federal Agency on Atomic Energy (ROSATOM), for the completion of Bushehr-1, initially for some $800 million; the reactor reached criticality in May 2011 and was connected to the national power grid in September 2011; full capacity of 1,000 MWe was reached in August 2012; operational control of the reactor was passed from Russia to Iran in September 2013; Russian experts remain at the plant to provide technical assistance. Russia provided supplies and services necessary to complete and operate the reactor on a turnkey basis; a fuel supply agreement was concluded in February 2005; Russia supplied 82 tons of initial fuel for Bushehr-1, which, after use, will be stored near the reactor until cooled, and then shipped back to Russia. 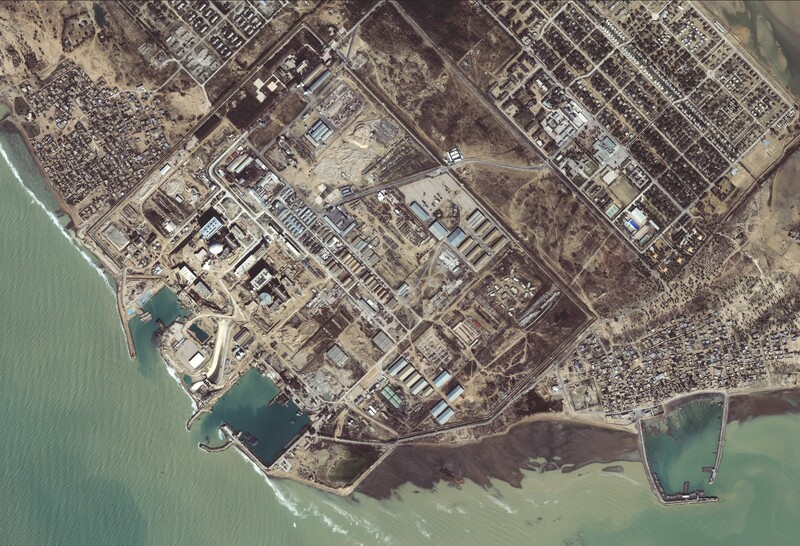 Iranian experts reportedly received training at the Novovoronezh training center, run by the Russian nuclear power agency Rosenergoatom, which is the electric power division of Rosatom.